Medical guidelines regarding pre-medicating dental patients with antibiotics fluctuate from year-to-year. Antibiotic prophylaxis (pre-medicating to prevent infection) is currently recommended for specific situations involving certain surgeries and underlying health conditions. In most cases, the antibiotic is taken about one hour prior to the procedure, or for a week leading up to it. The duration will depend on the type of treatment being performed and why the antibiotic is necessary. The type and amount of antibiotic that you’re prescribed will depend on the specific dental situation that you’re dealing with. If it’s a prophylactic treatment to prevent an infection during your dental procedure, you’ll probably only have to take the medication on the day of the appointment. But if you already have a chronic or severe dental infection that you need treatment for — and you’re in pain — your dentist may give you an antibiotic to take for about a week, with your procedure schedule at the completion or near the middle of the medication duration. The reason why a dental patient may need to take an antibiotic before their treatment is primarily due to the risk of oral biofilm entering the blood supply through the mouth, as it’s being disrupted by the dentist or hygienist. Taking the antibiotic as directed will temporarily reduce the potency of the biofilm inside of the mouth, minimizing the risk of it spreading into the cardiovascular system and helping the patient’s immunity fight it off if it does. What if you don’t have any of the above mentioned medical conditions but your dentist still wants you to take an antibiotic prior to treatment? It could be that your dental infection is so severe, that there is a significant amount of swelling and drainage in the area around the tooth. 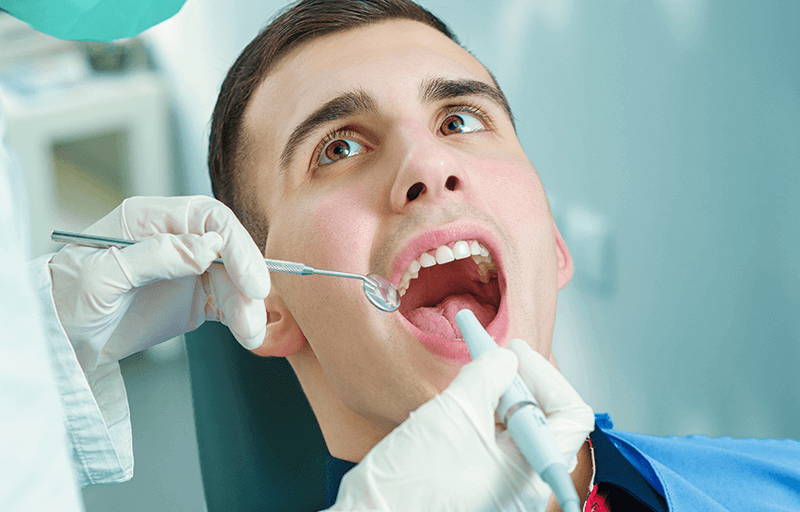 If this is the case, local anesthetic has a much harder time working; that means if your dentist needs to treat the tooth, it may not get completely numb. Taking an antibiotic leading up to the treatment — especially if it’s an abscessed or infected tooth that will be extracted or getting a root canal — can make the day of the procedure much easier. Not only will the numbing “take” more easily, but having less of an infection around the area will improve recovery. It’s not uncommon for some people to compartmentalize their mouth separate from the rest of their body. They often think things like, “Why do I need to tell the dentist if I am being treated for ___?” In reality, the oral-systemic health connection is very strong. Failing to disclose specific health conditions or medications that you’re taking to your dentist isn’t just a mistake, it could be deadly. Rest assured that like medical providers, dentists abide by the same confidentiality laws and restrictions that your doctor’s office does. Sharing that you’ve been diagnosed with or treated for a specific health concern can better help your dentist care for you and possibly diagnose other conditions that may have yet to be discovered. Won’t the Antibiotic Clear Up the Infection for Me? No dental diseases can be resolved solely with medication. But, combining certain prescription drugs with therapeutic dental treatments can help to combat, halt, and reverse disease. Periodontitis (gum disease) is one example. If you have severe swelling, bleeding, and drainage from the infection, taking an antibiotic before your scheduled deep cleanings may help the area to be less inflamed at the time of treatment. But the bacteria and buildup causing the infection need to be physically removed before your body can start to heal. Treating yourself repeatedly with medication will only lead to antibiotic resistance. Periodontal therapy (deep cleanings) are what prevent the condition from truly progressing. The same can be said for abscessed teeth in need of a root canal. Taking an antibiotic will significantly lower swelling (inside of the cyst, near the tip of the root) which consequently reduce pain and discomfort. The most common mistake made at this point is to cancel the root canal appointment because the tooth no longer hurts. But, the cavity or dying nerve is still there, which allows the area to quickly become re-infected. Treating the tooth endodontically is the only answer to preventing another painful abscess. It can’t be covered up with a new antibiotic every month. Dentists follow recommended medical guidelines when it comes to prescribing a prophylactic antibiotic for specific treatments. But if you’re still uncertain whether it’s necessary, call your family physician or medical specialist. If he or she says it’s not necessary, ask to have your dentist speak to them directly or bring a doctor’s note to your dental office. If you’re not comfortable with your dentist’s recommendations, it’s fine to get a second opinion from someone else. In fact, many dental insurance companies encourage it. 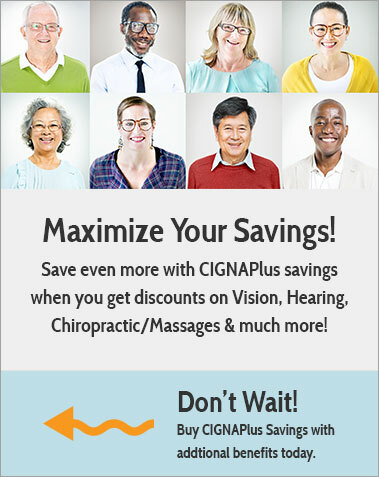 If you don’t have coverage and aren’t able to line up a complimentary consultation, you may want to consider joining a Cigna dental discount program such as the ones at Cigna Dental Plans. 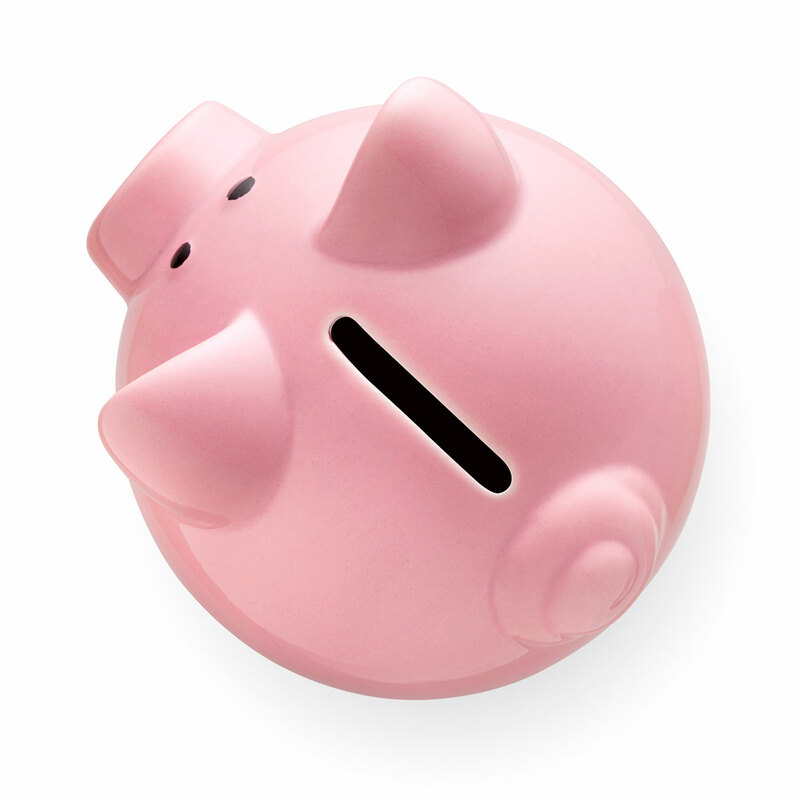 Such savings plans offer 15-50% discounts on treatments like fillings, root canals, and more. Contact a dental savings expert today for more information.